Regency Centers Corporation has been recently awarded by the International Council of Shopping Centers (ICSC), who has announced the winners of the 2016 U.S. Design and Development Awards competition, recognizing excellence, innovation and creativity in the U.S. retail real estate industry. ICSC has named Regency Centers’ Westlake Plaza and Center in Los Angeles, and Persimmon Place in Northern California as Commendation winners in the categories of Renovations and Expansions, and New Developments. Westlake Plaza and Center was redeveloped with the environment and community in mind throughout the process. The developer and designer chose to enhance its inherent look and feel instead of removing the overall aesthetic of the existing center. 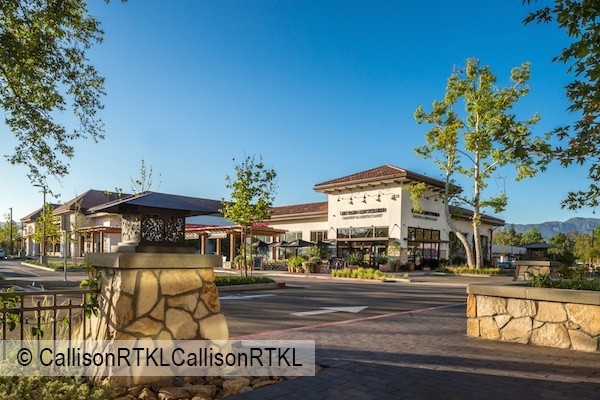 By incorporating indigenous stone, heavy timber shade trellises, custom fixture work, lush landscaping, and native oaks, the center now provides a comfortable, convenient, and relaxed lifestyle destination enabling it to achieve a commendation for Renovations and Expansions. In order to achieve a Commendation for Sustainable Design, Persimmon Place, in the San Francisco Bay Area, had to demonstrate a strong adherence to sustainable best practices from start to finish. 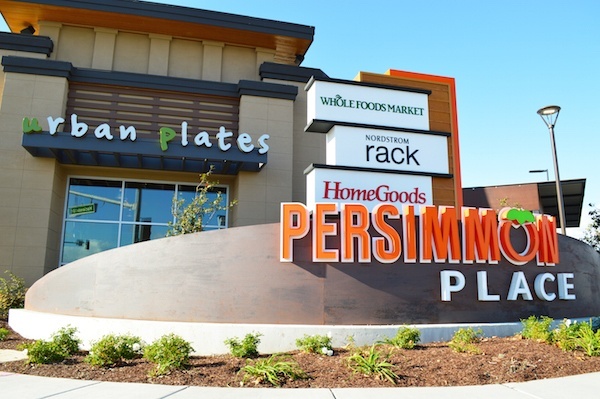 A focus was placed on creating an environmentally sound project, earning Persimmon Place a LEED Gold Certification. The center has become a place where practicality meets the luxuries of life in a contemporary setting, enhanced by unique hardscape design and decorative seating. Professional recognition for these programs was given to the following individuals: Pete Knoedler, Senior Vice President of Investments; Patrick Conway, Vice President and Market Officer; Mark Peternell, Vice President of Sustainability; Alison Warner, Investments Manager; Brian Garcia, Project Manager. The ICSC U.S. Design and Development Awards competition was open to shopping center owners, developers, management companies, architects, designers, retailers, and other professionals responsible for retail projects or retail store designs that demonstrated exceptional development or redevelopment characteristics with a high degree of creativity and uniqueness within the continental U.S. The competition focused on three general categories: Renovations and Expansions; New Developments; and Retail Store Design. 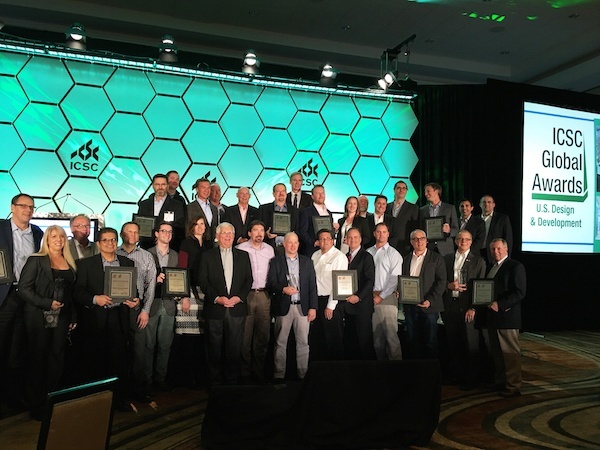 ICSC announced the winners during an awards ceremony at ICSC’s RetailGreen and CenterBuild Conference in Phoenix. For complete details on all the winners, visit ICSC’s web gallery. In addition, all 2016 U.S. Design and Development Gold Award winners are automatically entered into ICSC's prestigious VIVA Awards competition. The ICSC VIVA Awards recognize the retail real estate industry’s most cutting-edge properties, innovative solutions and creative responses to market trends throughout the world. The global awards will be presented at RECon in Las Vegas on May 21-24, 2017.